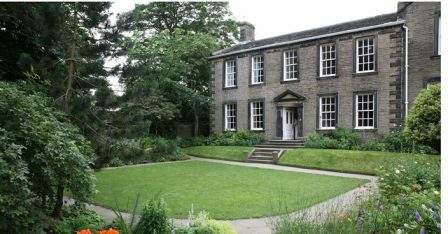 The Bronte Parsonage Museum was home to authors Charlotte, Emily, and Anne Bronte. They wrote their most famous novels here, and all three died in the Parsonage. The house has been transformed into a museum tracing the lives of this remarkable literary family. 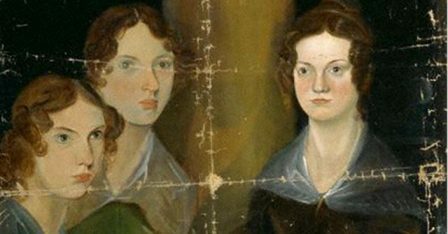 The library contains the world's most comprehensive collection of Brontë manuscripts, letters, early editions of the novels and poetry, and secondary material on the famous family and their work.